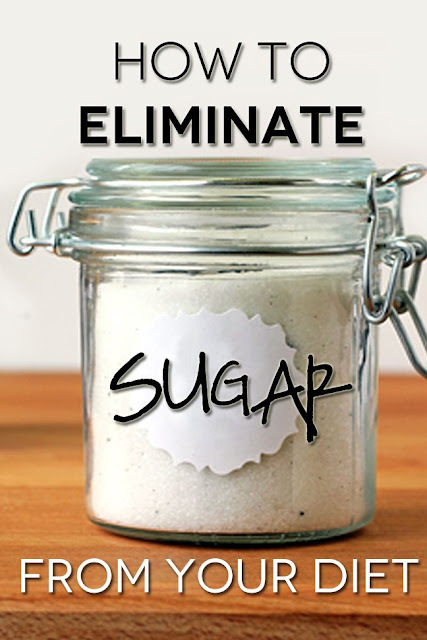 Refined sugar is on the out right now – and for good reason. I feel like everyone I know is trying to eliminate refined sugar from their diet and talking about how sugar is evil. Well, I’ll be the first one to tell you that I have a sweet tooth and I really enjoy indulging in dessert from time-to-time, but I stay away from refined sugar. My preference is to consciously eat something sweet when my body craves it and opt for treats like seasonal fruit or homemade desserts sweetened with dates, raw honey, or pure maple syrup.